Love, loss, joy and grief are the themes of everyday life. 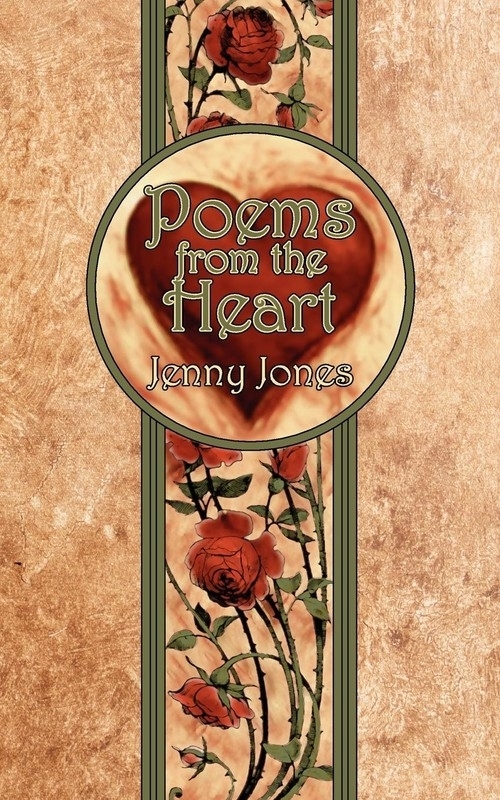 In this varied collection, Jenny Jones reflects on the way these emotions have impacted on her own life. 'To a Special Father' is a heart-felt elegy to a loved one; 'Shall I Ever Find Love' considers love and loneliness; and 'We Made It' describes the beauty of nature alongside the warmth of human relationships. Based on personal experiences, this collection explores the poet's thoughts and feelings with a gentle lyricism.